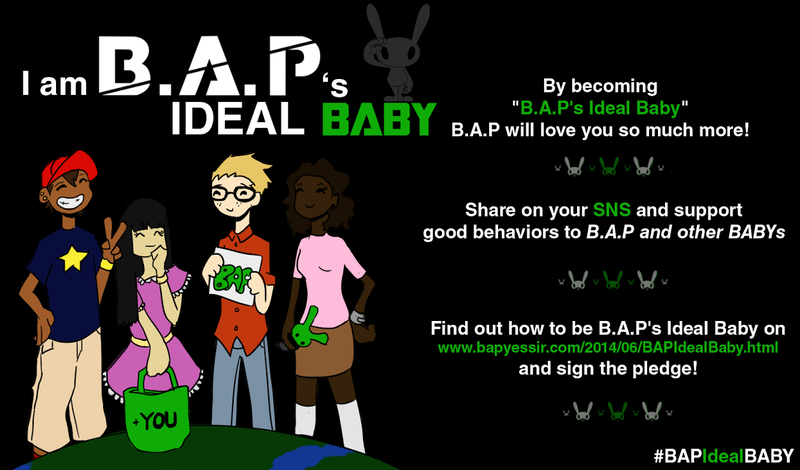 BYS: We will be trending /#BBANGDAY on March 31st at 12am KST! 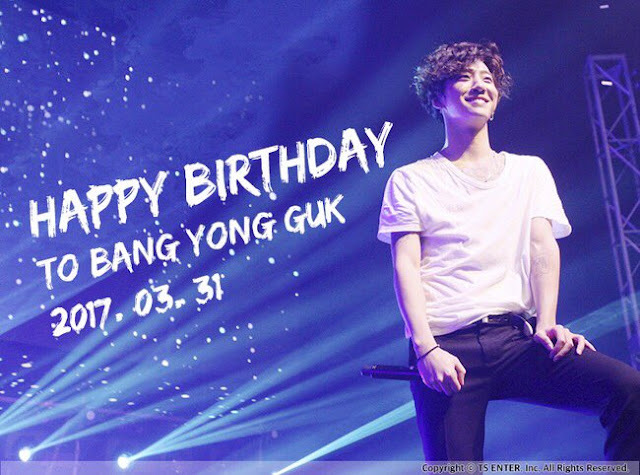 We will be trending /#BBANGDAY on March 31st at 12am KST! 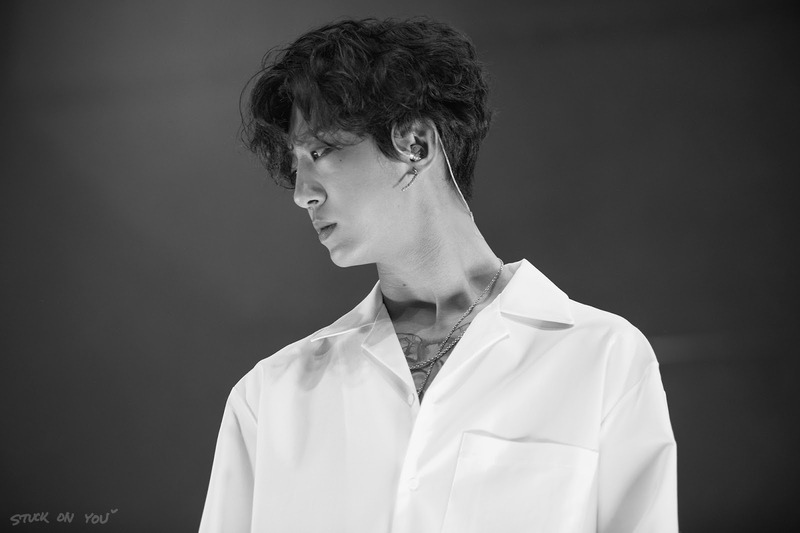 As per Yongguk's request, we will be trending /#BBANGDAY for his birthday on March 31st at 12AM KST! Let's wish our wonderful leader a happy birthday then!